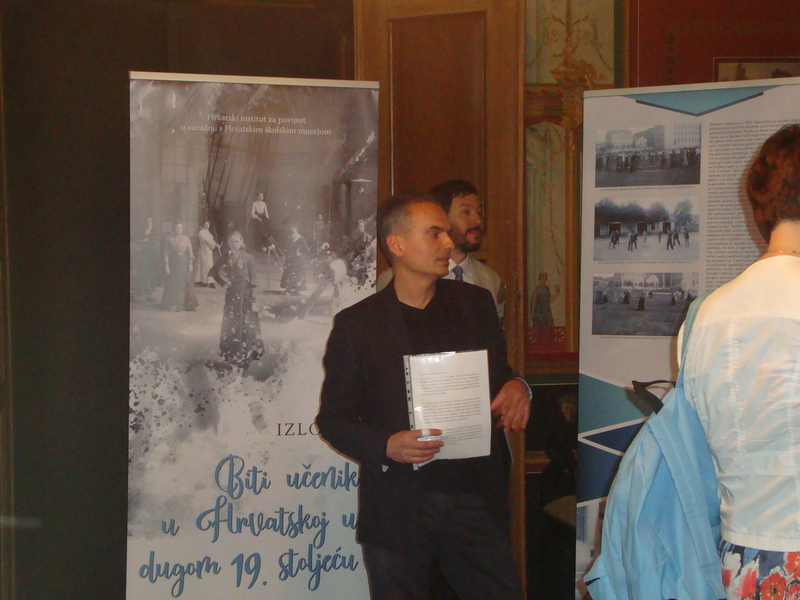 The Croatian Institute of History, project From Proto-Modernisation to Modernisation of Croatia’s School System, in cooperation with the Croatian School Museum, organized an exhibition Being a Student in Croatia in the Long 19th Century, authored by dr. Dinko Župan. 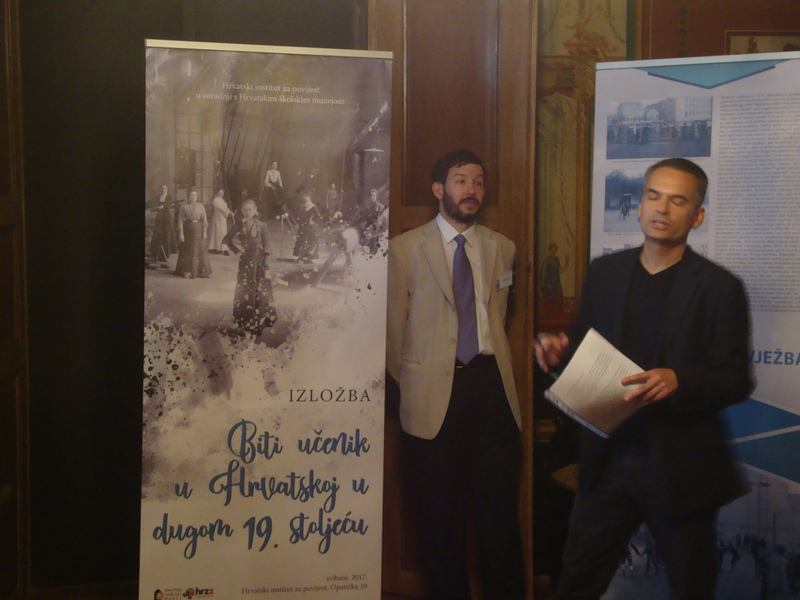 The first presentation of the exhibition was held on May 19 in front of the international audience in the building of the Croatian Institute of History in Opatička Street 10 in Zagreb. 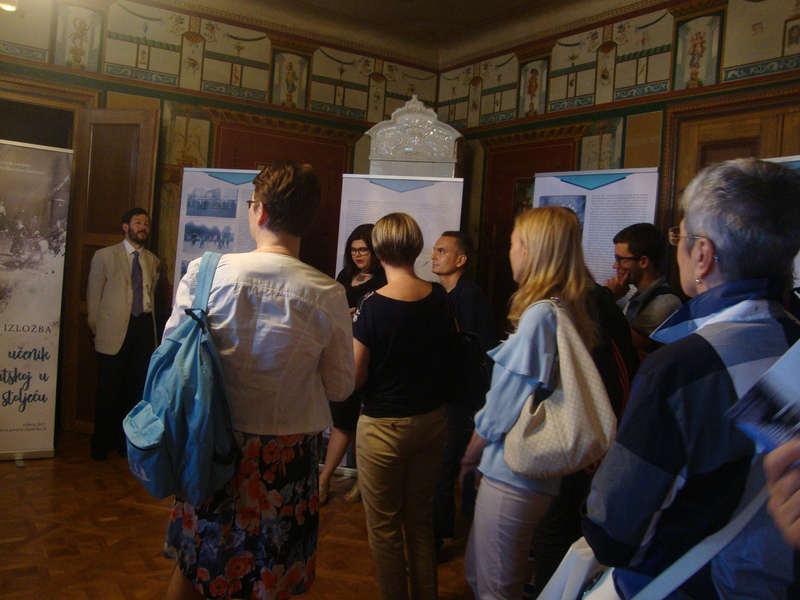 The opening of the exhibition accompanied the international “Being a Student in the Habsburg Monarchy”. 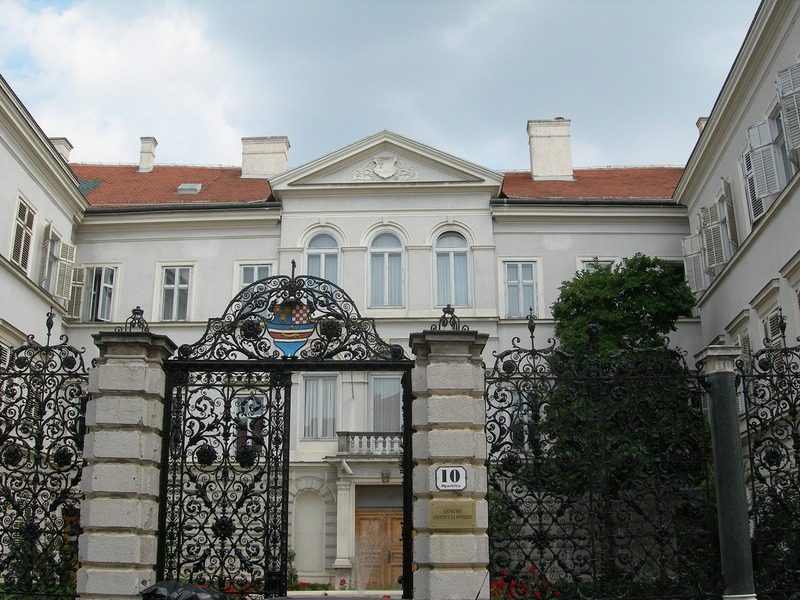 The historical building of the Institute housed the Department of Religious Affairs and Education since 1882 and has been as such part of the history of Croatia’s school system. 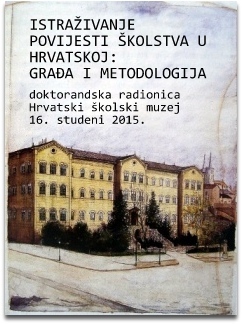 The exhibition will be presented in Croatian schools and museums as a part of the popularization of projects’s results. 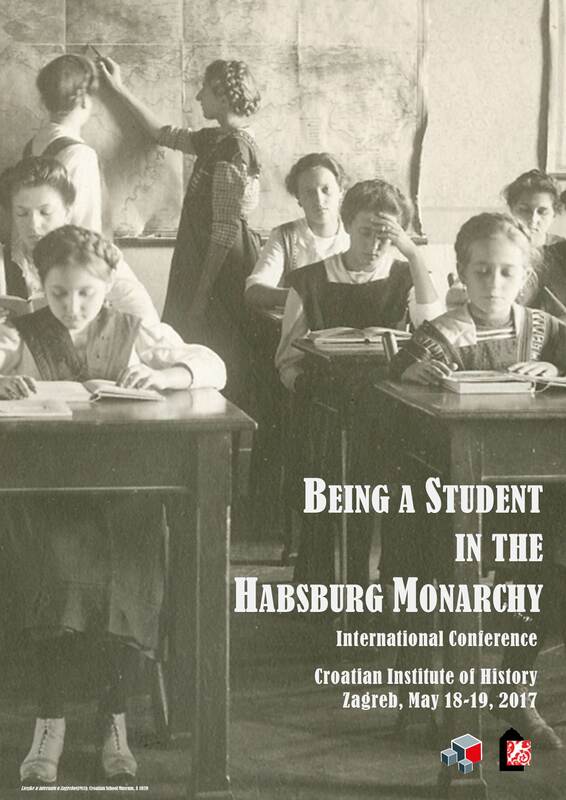 The exhibition Being a Student in the Long 19th Century deals with diverse student practices and cultural and anthropological aspects of education such as student standard, student absence and illness, student discipline, class attendance, stay in the schoolyard, student games and free time activities, students working in the school garden, students’ practical training, students’ memories, journals, diaries and scrapbooks, building student subjectivity and identity (gender, social, religious, national, etc. 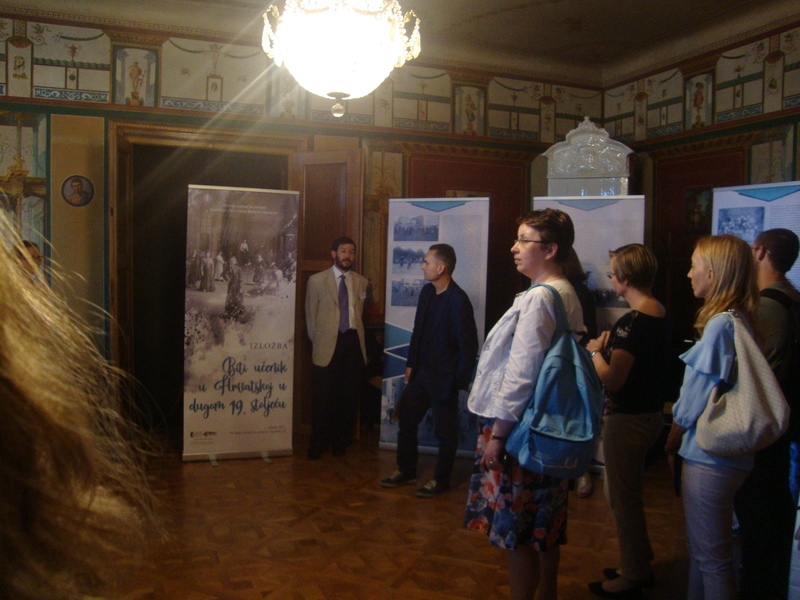 ), student mobility and discrimination against other students. 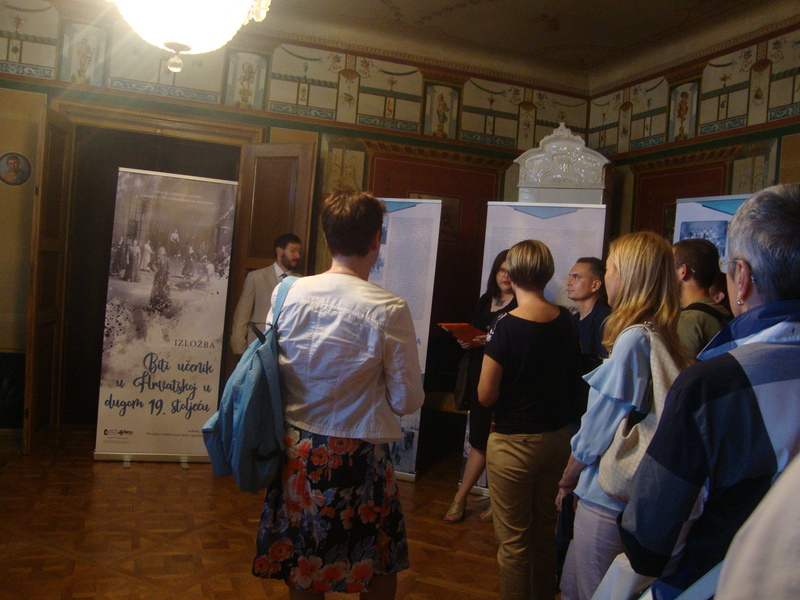 The exhibition also deals with the social aspect of education (availability of primary, secondary and higher education, literacy and social stratification), the gender aspect of education (sexual division of schools and curricula), the intellectual aspect of education observed through education of gymnasium and university students, and ideologisation of education analysed through school ceremonies and rituals. 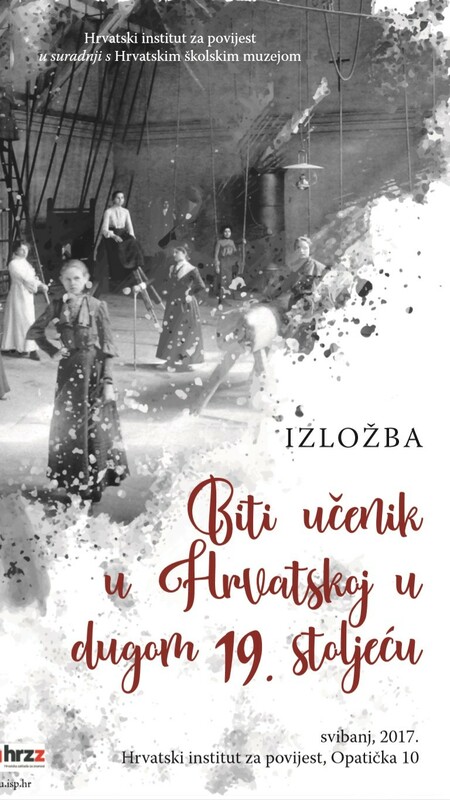 In those days, as an important segment of the disciplinary society of the 19th century, the school system was intended to produce obedient citizens who should, within the whole society, unconditionally respect any ruling authority. 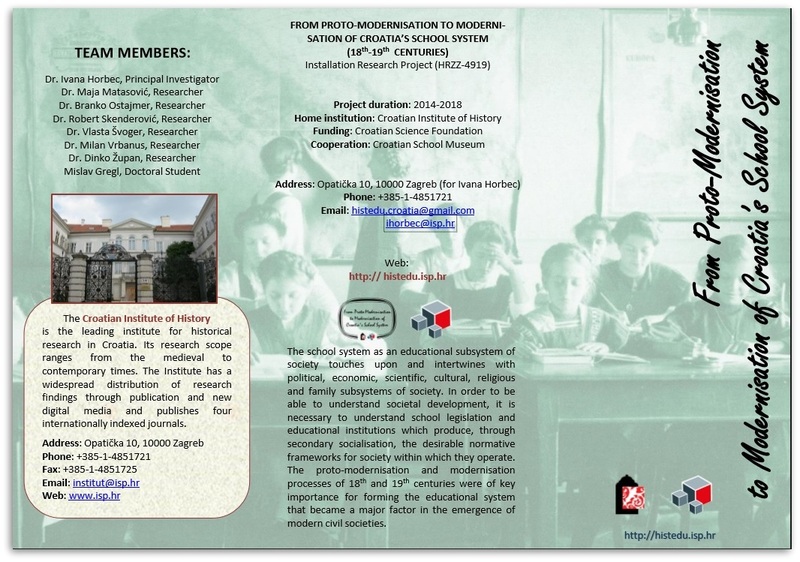 Thus, the leading pedagogical authorities of the 19th century advocated that schools should primarily raise the future “tamed” and “obedient” citizens. At school, an image of the ruler as a loving father who takes care of everyone and everything was present- ed to children; the father who never makes mistakes and without whom the whole society would be exposed to insecurity and instability. 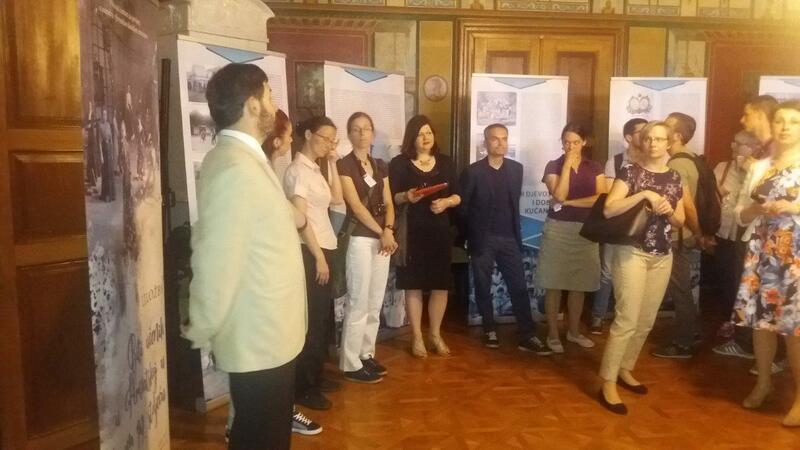 Further, it was expected from male and female students to continuously respect and appreciate all ruling authorities.